Help us to fund rainwater catchment tanks in 9 schools and a clinic so they are in place for the rainy season that happens late in the calendar year. Over 3000 school children and patients and staff at the Ugandan clinic will benefit from your gift. 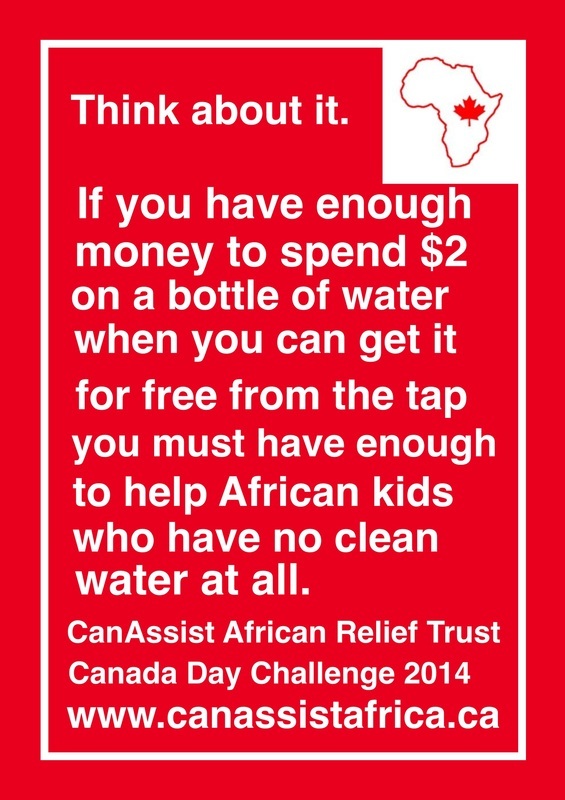 Donations toward this Canada Day Challenge will be matched by the Sasamat Foundation.